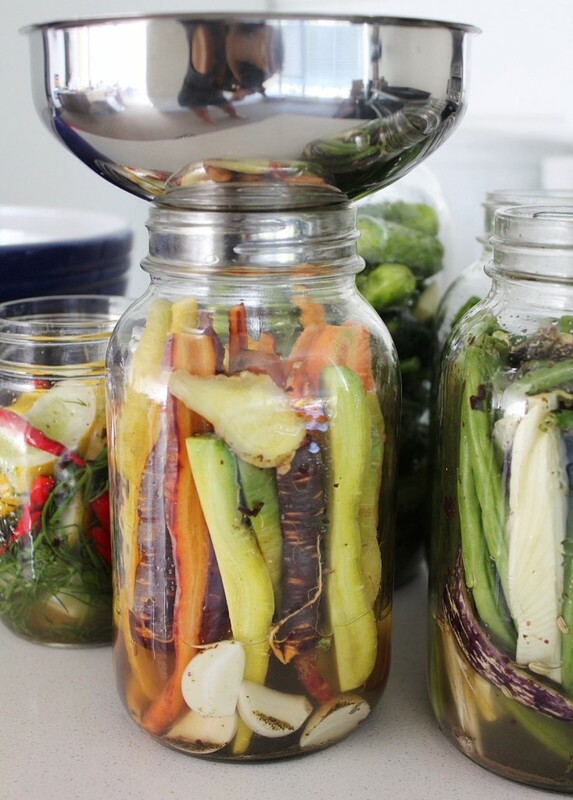 Fermenting your veggies is a great way to make them even more digestible, add LIVE friendly bacteria (probiotics), beneficial enzymes and B vitamins. 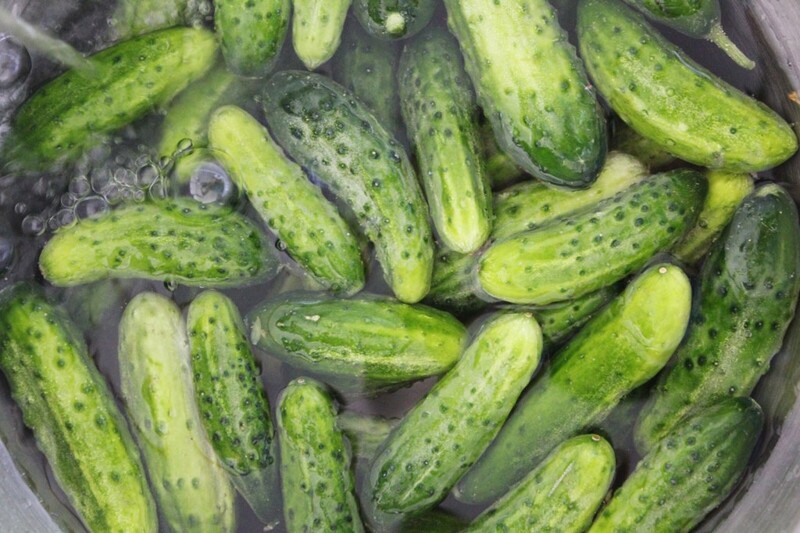 It sounds very scientific when you read about it, and there are all kinds of scary warnings about mold and contamination, but at the end of the day it’s pretty simple: you are adding salt water (brine) to veggies, keeping them submerged, and letting them hang out somewhere in the dark for 1-4 weeks. The very worse that could happen is they pop up out of the brine (check at least daily, poke it back under), you can’t do math and add too much salt (see above, make popcorn), or you forget about it and let it ferment, then dry out and then turn blue and fuzzy (I’ve done that too). 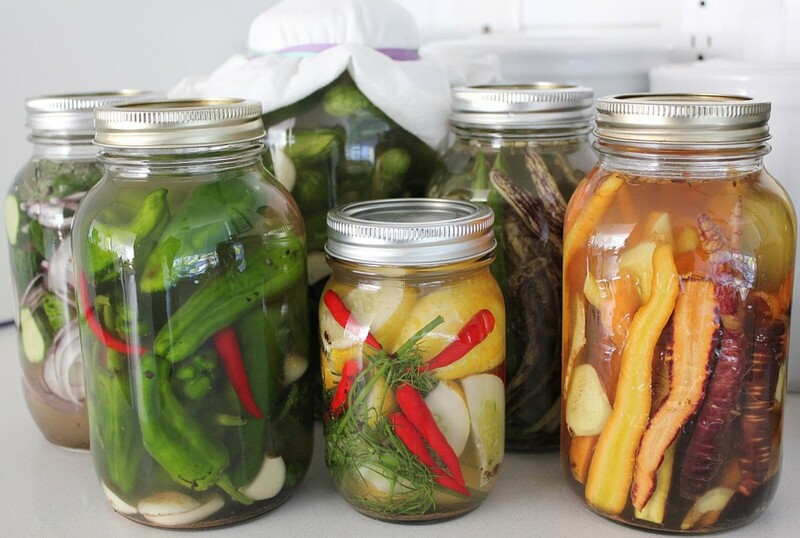 Fermenting is also a great way of preserving the summer’s bounty as it begins to dwindle (don’t panic, we’re not quite there yet), without huge pots of boiling water and pressure cookers (I’ve done that too, so much sweat). 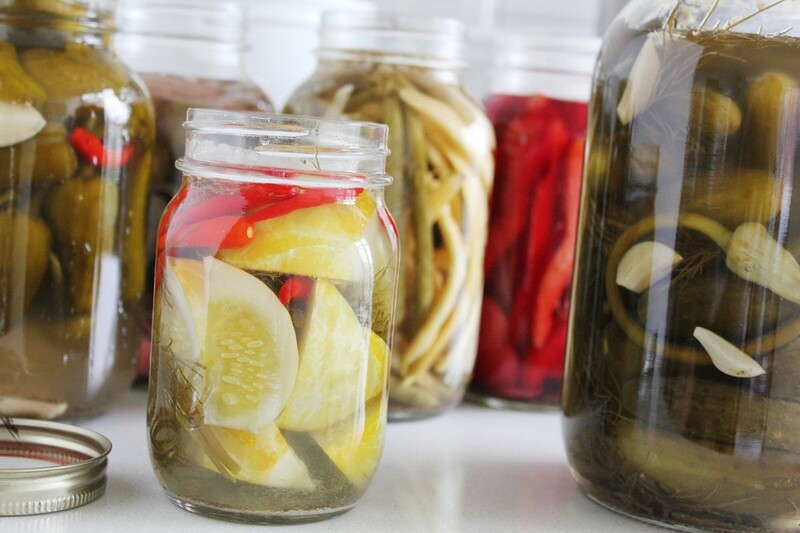 The only thing that is important to remember about this that is less relevant with traditional canning is that you have to have room in your fridge (or your friend’s/neighbor’s fridge) for all of those jars of the final product. Go to the farmers market, look at what is fresh, interesting and colourful, bring it home, wash it well (I use a bit of vinegar and water), trim it/cut it up. 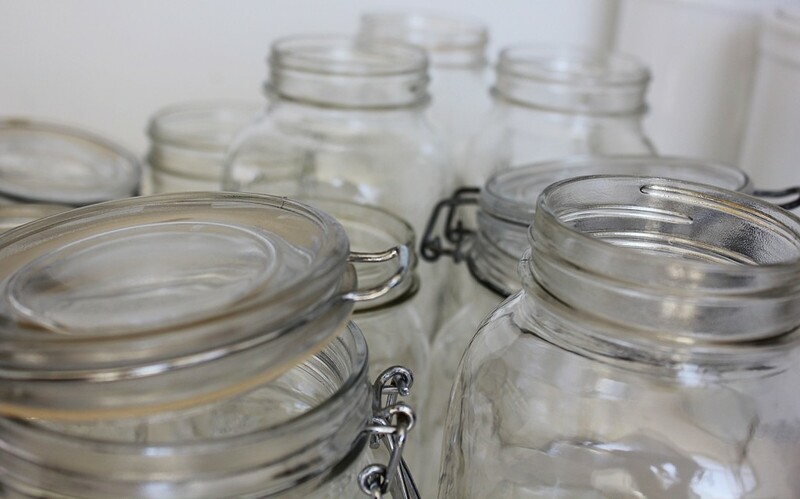 Sterilize your jars in the dishwasher or if they’re already clean, swill some vinegar around in them. Fill the jars with your veggies, and pour the brine overtop, leaving a couple of inches at the top for foaming bubbles. I like the NON-wide-mouth jars because the shoulder works as leverage to keep things submerged. How do we keep our beans/peppers/other air-filled veg from floating? Weigh them down with creative Macgyver contraptions. A cabbage leaf, pressed into the jar, blanketing the whole top layer of veg is a good first step, but this cabbage leaf needs to stay submerged too. It may stay, just as it is, but it might need a little more help. A small glass jar that fits into the mouth of the fermenting jar works well, filled with water for extra weight. A mesh (nut milk?) bag, filled with clean, non-metallic weights (ceramic, glass, stone) works well as a weight too. 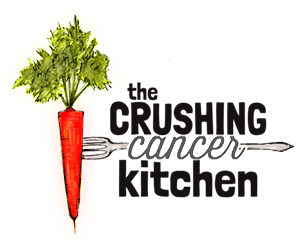 Even if you feel very satisfied with your brilliant and creative weight, be sure to check in a couple of times a day to make sure the veggies aren’t out-witting it. 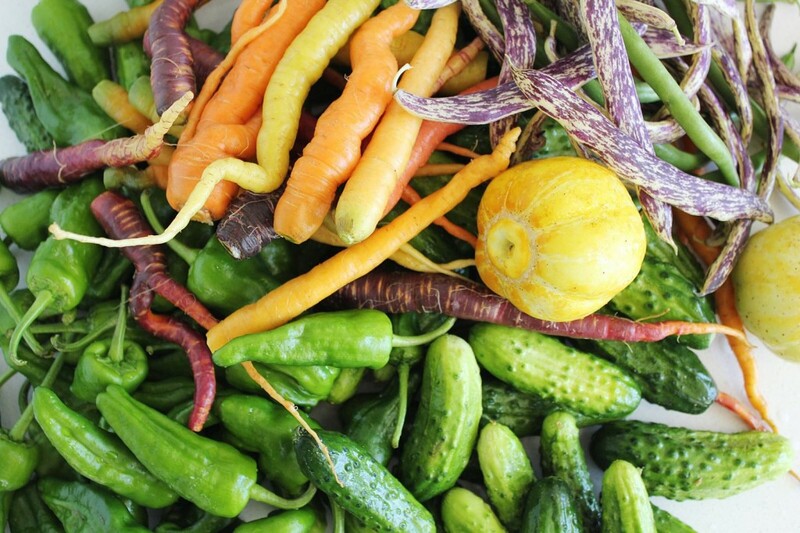 The last step is to keep your veggies as oxygen-free as possible. This helps the good bacteria to flourish and keeps contaminants out. There are air-lock contraptions out there that fit right onto a mason jar, which are obviously a great option. Put a lid on top and ‘burp’ it once or twice a day (some off-gas more than others). If you don’t have a lid, use a clean tea towel, folded over several times, with an elastic wrapped around it to keep it tight (that was hard to explain for some reason, see picture). Now let it rip! Keep it out the light (I drape a tea towel over the whole team and put it in a shadowy area of my pantry. You could also put it in a cupboard, but don’t forget about it!) Put them on a plate/baking sheet, in case there is any spillage. Write on your calendar the day you started the ferment (I always think my steel trap of a brain will remember, but it hasn’t once pulled through) and burp your jars when you brush your teeth. I let these ferment for about 3 weeks through some pretty warm weather (they’ll need longer in cooler weather/house temp), and they are delicious. Briny, vinegar-y (naturally occurring! ), garlicky, bacteria-y, local, pigment-filled and tasty on their own, in a salad or served as a condiment to any dish. Don’t eat too many in one sitting if you’re not used to them in your diet. A little bit with each meal is a good way to start out until your body adjusts to the (sometimes aggressively) friendly bacteria. 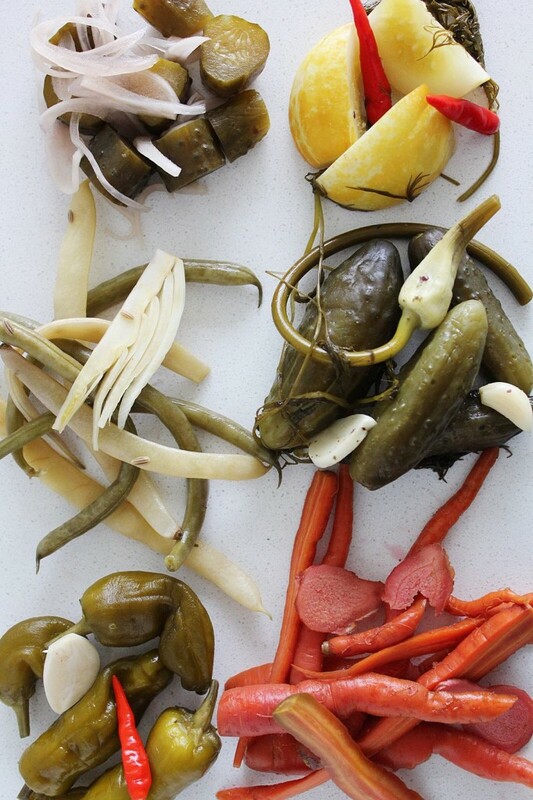 These pickles and brine will lose their gut-healing potency once cooked, so add as a garnish to cooked meals, or stir in at the very last minute to save the enzymes and bacteria. 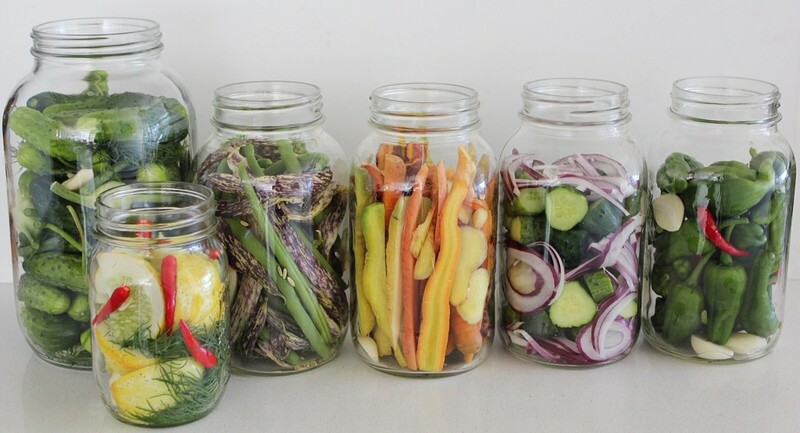 Save the brine to add as seasoning to salad dressings, smoothies and raw food recipes. You will notice a lot of the pigment is pulled from the veg into the brine (those poor dragon beans! ), so by consuming the brine, you are getting those extra anti-oxidants, on top of the other health benefits. The recipes below are really just flavour jumping off points. 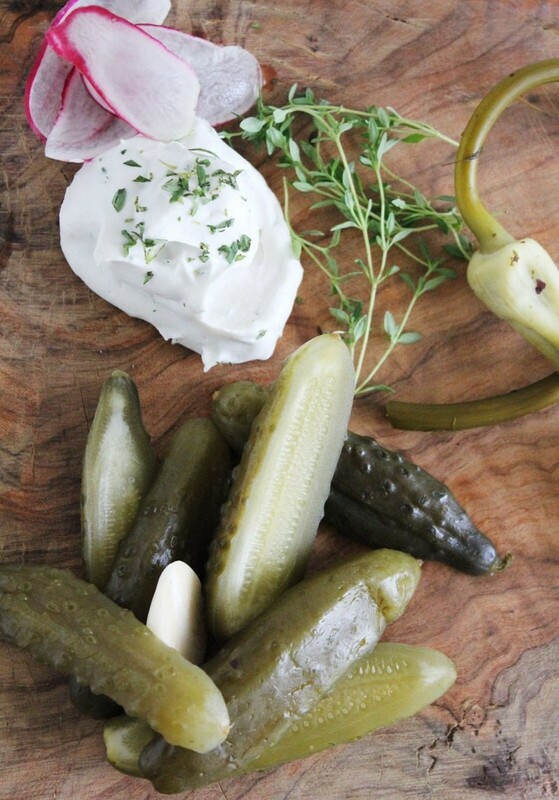 If you have creative flavour combos that you love, want to try, or have used to make pickles in the non-fermented way, go for it! 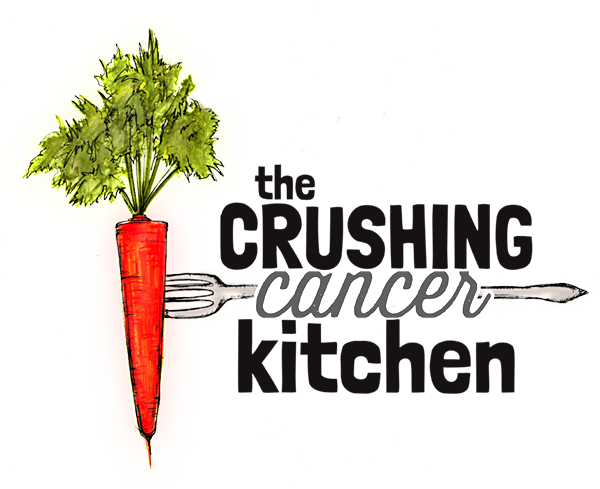 Don’t forget to add some super-foods and healing herbs where you think you can see them fitting in (turmeric, ginger, garlic, sea vegetables, rosemary, thyme, oregano etc). If you're anxious to get going, heat up ½ a cup of the water on the stove with all of the salt. Simmer it until it all dissolves and then add it to the rest of the water (this means you won't have to heat the whole brine and wait for it to cool down). Weigh it down with a cabbage leaf and/or another weight. Put the lid on and put the jar in a dark place. Burp the jars twice a day (unscrew the lid to let air escape, and then screw it back on). 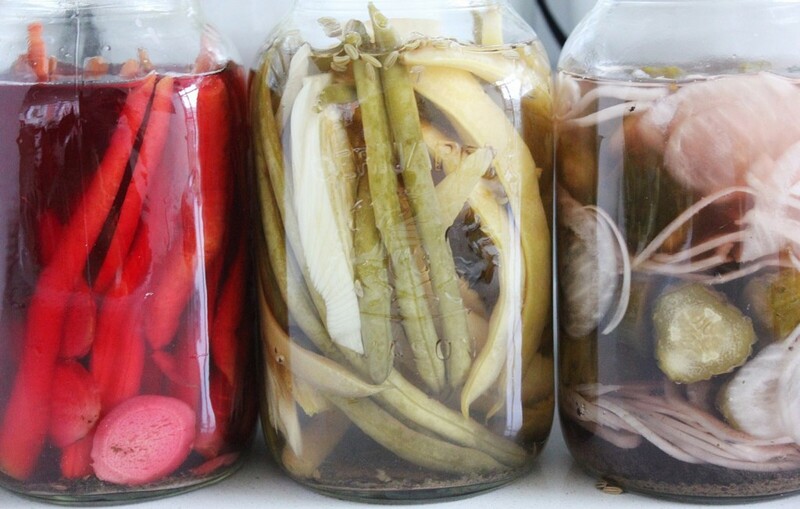 Three to four weeks later, (taste for acidity, it will take longer in cooler temperatures) transfer to the refrigerator.